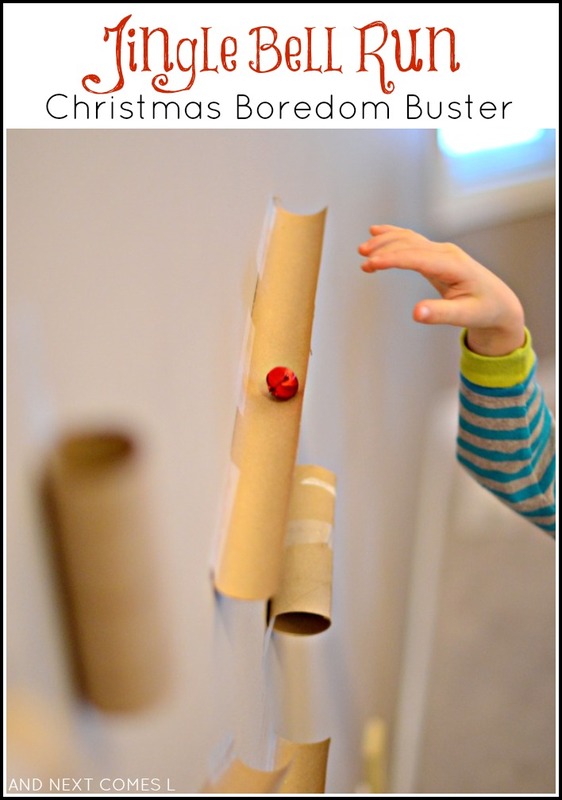 Looking for a quick and easy last minute Christmas boredom buster for your kids? Then you'll want to try our DIY Christmas-themed marble run. It's also a great way to use up those empty wrapping paper rolls that you've accumulated while wrapping presents, right? And the added aural sensory component makes this activity a whole lot of fun!